Jennie-O Turkey Store’s recent donation of $1,500 to the Wisconsin FFA Foundation will aid programs which are vital to the development and professional growth of more than 21,000 FFA members throughout the state. The Wisconsin Association of FFA continues to thrive, with a 39-year-high in its membership roster. Financial gifts from generous donors, including Jennie-O Turkey Store, make it possible for the Foundation to support additional programs and maintain ever-increasing needs for existing FFA leadership events. At the 89th Wisconsin FFA Convention in June, the Wisconsin FFA Foundation celebrated its 35th anniversary and announced that benefactors had given more than $503,000 in the previous year. The Foundation also continues to provide financial support to its peer agricultural education partners, such as the Wisconsin Association of Agricultural Educators and Wisconsin FFA Alumni Association. Both of these organizations contribute much time and resources to ensuring the state’s youth agricultural programs are available, current and relevant. 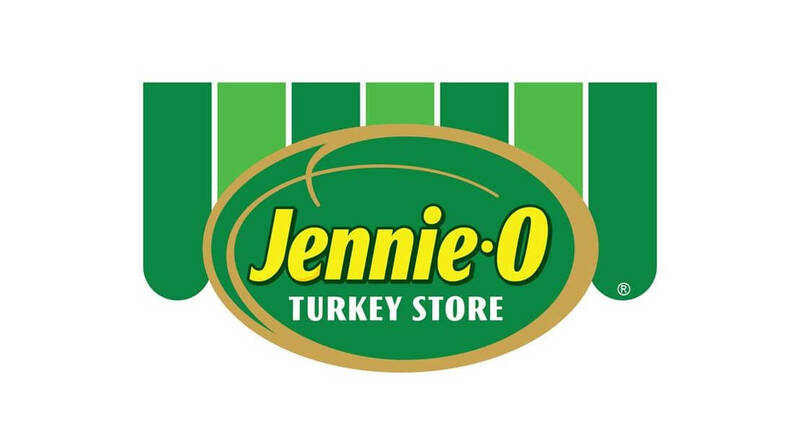 Many benefactors, such as Jennie-O Turkey Store, recognize the need to work side-by-side with local agricultural instructors and aid their work in training the next generation of industry leaders. Through Foundation-funded grants, scholarships, awards and programs, deserving students and agriculture teachers are provided training, awards and opportunities which would not be possible without this financial patronage. The Wisconsin FFA Foundation is honored to play a role in the continued growth of this important industry, and recognizes its goals are only made possible through charitable individuals and organizations, such as Jennie-O Turkey Store.